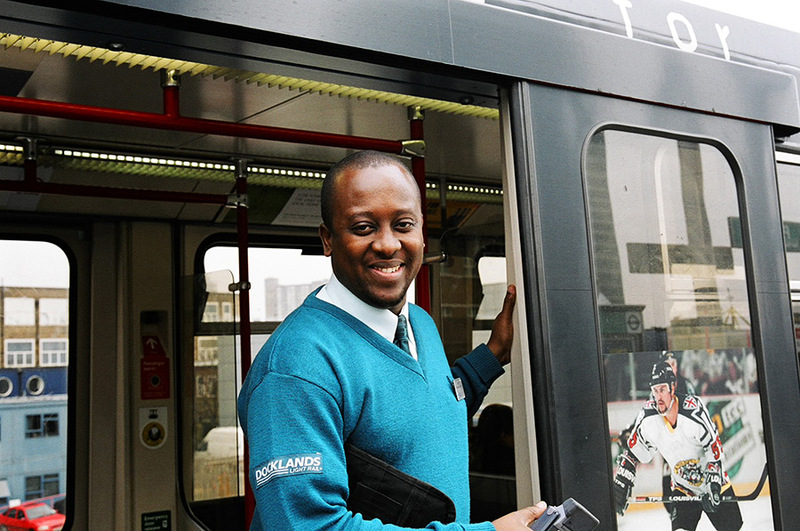 Public and employee views about public transport are the focus of many studies that have been undertaken by SRA. Many areas have been covered including: area wide networks, vehicle design, information systems, travel plans, procedures, pricing structures, access, crime and personal safety issues, interchange, modal choice and staff training needs. Work has been carried out for a variety of clients including Bus Operators, Train Operating Companies and Local Authorities. A key theme of SRA research has involved the perceptions of those who do not currently use public transport. Research has focused on why this is the case and what could be done to encourage use. A recent study involved people who had not travelled by bus making trial journeys and keeping diaries. SRA have conducted extensive research into the ‘connectedness’ of public transport networks and the effects on local enterprise, employment levels and equality of access.